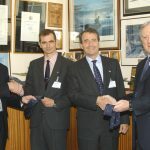 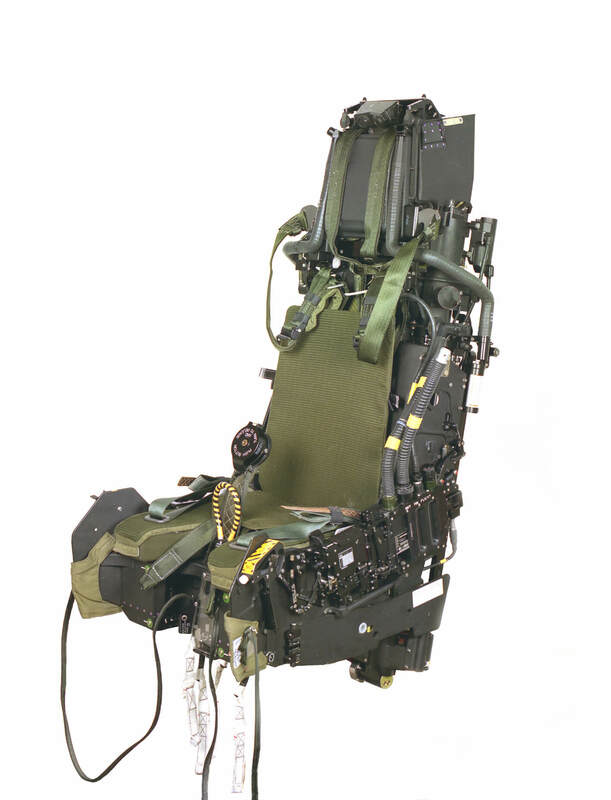 The development of the Mk16A ejection seat for the Eurofighter Typhoon was carried out at Martin-Baker’s facilities at Denham, Chalgrove and Langford Lodge. 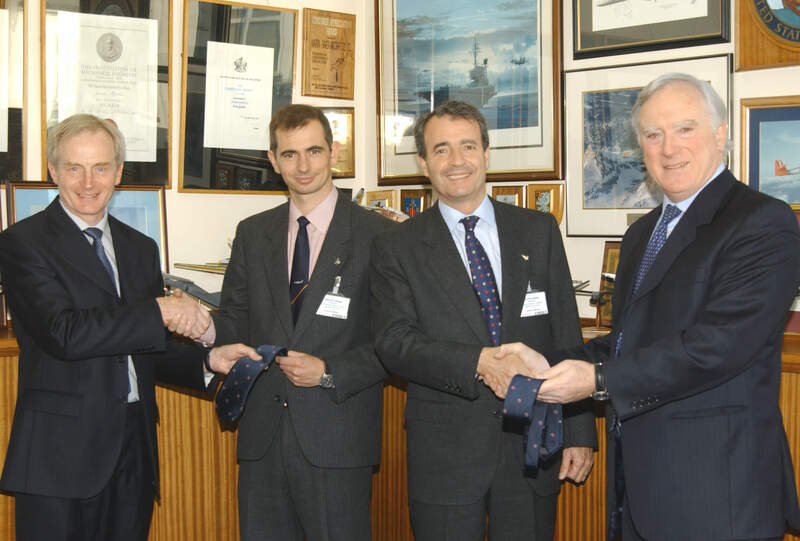 Due to the capabilities and wide operating envelope of the aircraft, Martin-Baker was presented with a series of challenges which have had to be overcome during the development of the seat, such as the accommodation of a wider range of pilot models covering height and weight requirement, as well as achieving compatibility with equipment such as the Head Mounted Display (HMD), Chemical and Biological protection units (CB) and general aircrew equipment. 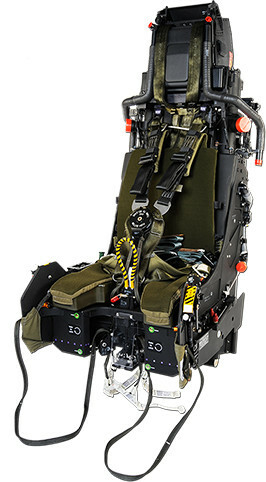 The Mk16A ejection seat utilises a second generation digital seat sequencer which incorporates a strategy of continuous sensing of external environmental parameters. 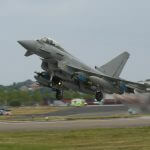 Under certain speed and altitude conditions, the recovery timings at which the parachute is deployed are varied in order to optimise the terrain clearance. 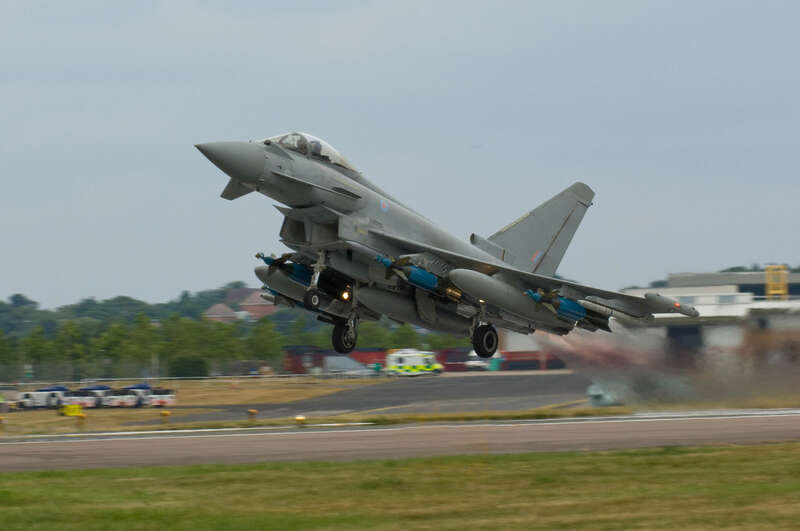 The Eurofighter is currently operational in the following countries: Austria, Germany, Italy, Saudi Arabia, Spain and the United Kingdom. 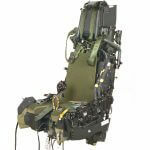 Download our printer-friendly brochure containing all the essential information on the Mk16A ejection seat.